AMSTERDAM, May 15, 2017 - (ACN Newswire) - Gemalto (Euronext NL0000400653 GTO), the world leader in digital security, is providing its Trusted Services Hub (TSH) to support Daimler AG's new smartphone-based 'digital vehicle key' for the Mercedes-Benz E-Class range. 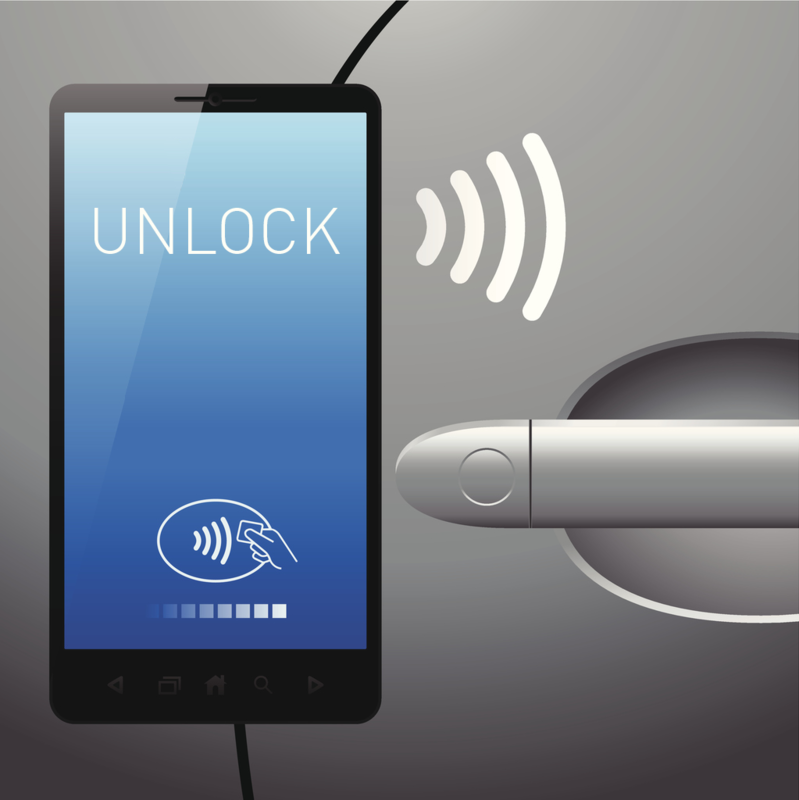 The premium car maker's innovative solution gives drivers the freedom to lock/unlock and start their vehicles using nothing more than an NFC smartphone. Gemalto's TSH enables seamless and secure over-the-air deployment of the digital keys to any type of phone that supports the solution. 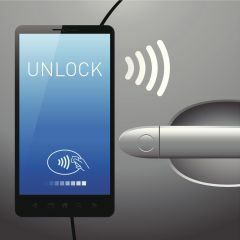 With the key safely downloaded to a secure element* via Gemalto's TSH, drivers can lock/unlock their cars by simply placing the smartphone against the door handle. The engine can also be turned on with the phone in the charging tray of the dashboard and pressing the start button. Capable of operating even if the phone battery** is drained, the need to carry a conventional key is eliminated. As an integral part of the 'Mercedes me connect' program, the digital vehicle key will connect seamlessly with services that meet the demands of modern mobility and digital lifestyles. *A Secure Element is a tamper resistant hardware platform, capable of securely hosting applications and storing confidential and cryptographic data. It can be found in a SIM provided by a Mobile Network Operator and/or an eSE (embedded Secure Element) built into phone handset by OEMs.